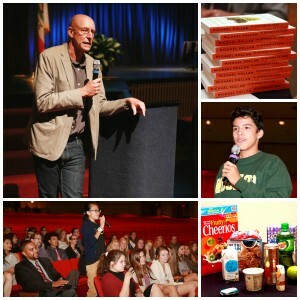 Through its Share the Vision program, the Sacramento Speakers Series provides high school students with an opportunity to learn about interesting and successful public figures, and to meet in a small group with the speaker before the event, followed by complimentary admission to the evening’s event. 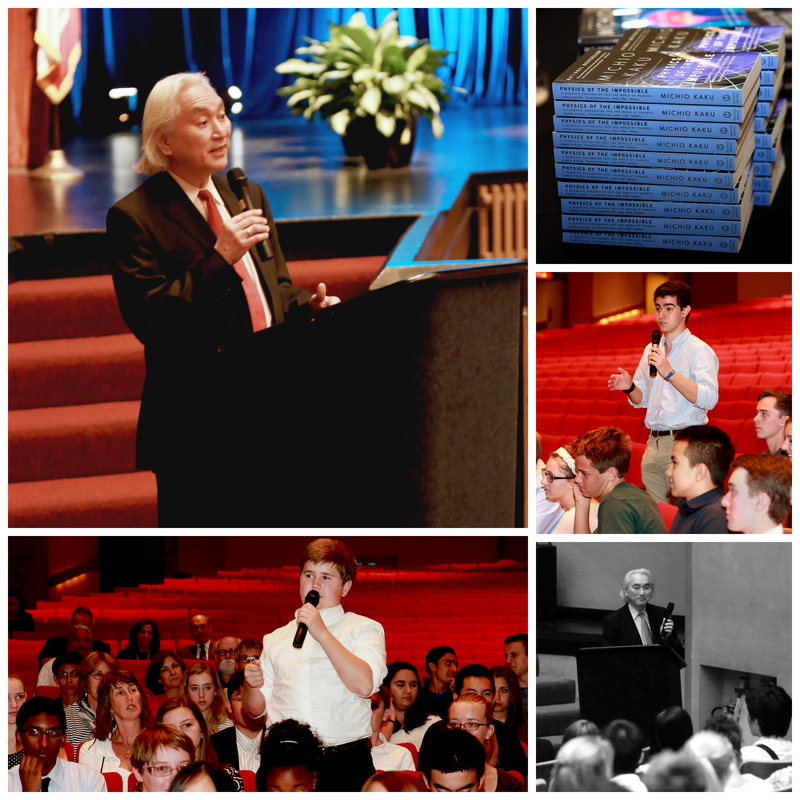 In a special reception before each event at the Community Center Theater, a select group of students will have a private Q&A session with the evening’s speaker. Students will be able to ask their prepared questions and interact with interesting and successful BIG NAMES coming to Sacramento. 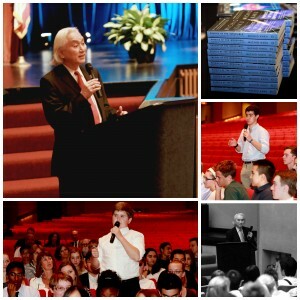 The speaker will spend 15-20 minutes talking to the students and answering questions. The dialog between the students and speaker is unscripted. 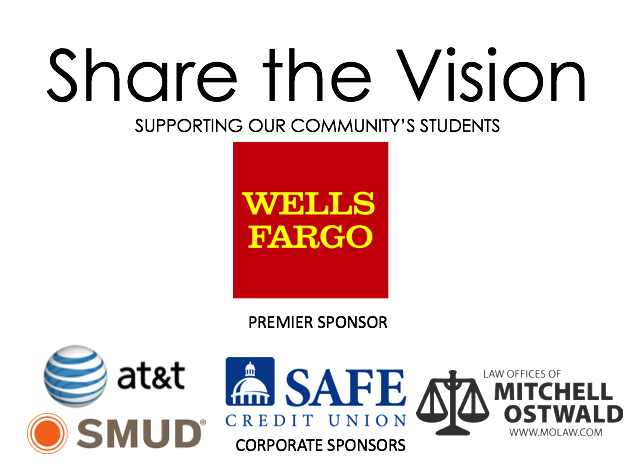 This youth program is made possible by our premier sponsor Wells Fargo and corporate sponsors SAFE, SMUD, AT&T and The Law Offices of Mitchell S. Ostwald. 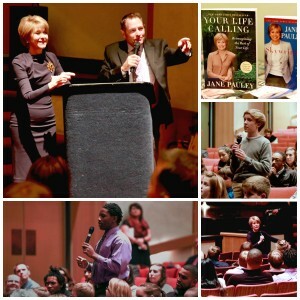 Please call (916)388-1100 or email info@sacramentospeakers.com if you would like to participate.